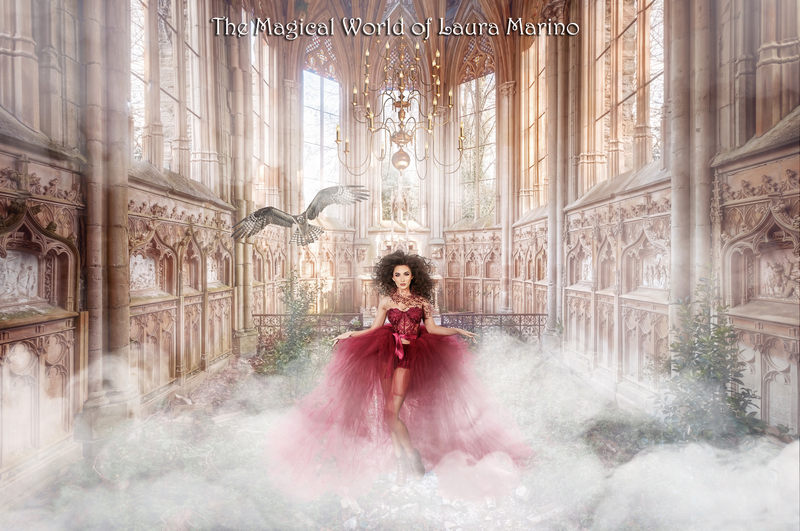 Join us in our beautiful tented Promotional Facility for The Magical World of Laura Marino, A Fantasty Hair, Makeup and Fashion Exhibition, Saturday, May 18th, 2019! Cocktail hour begins at 6:30pm, Fashion show at 7:30pm. Tickets are available at www.cnytix.com. Tickets will also be available at the door. Proceeds to benefit Upstate Golisano Children's Hospital. For more information contact Laura Marino at www.lauramarinophotography.com. Sponsored by William LeBlanc Photography, Dennis Fernando Photography, Matthew Salzler Cinematography, Classy Cat Entertainment, Alexandra Axenfeld Beauty and Owera Vineyards. We thank you for your support!